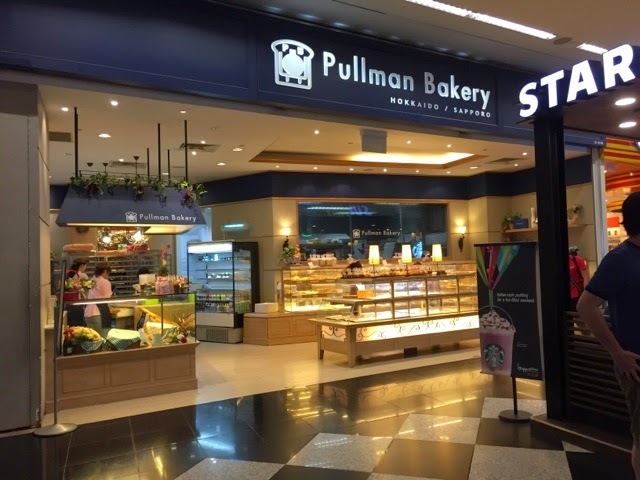 Founded in 1978, Pullman Bakery (previously named Tachihara Bakery) set up it first overseas outlet in Singapore. Located at Millennia Walk, it offers a wide variety of delicious pastries and breads. The breads and pastries were almost sold out each time I was there. 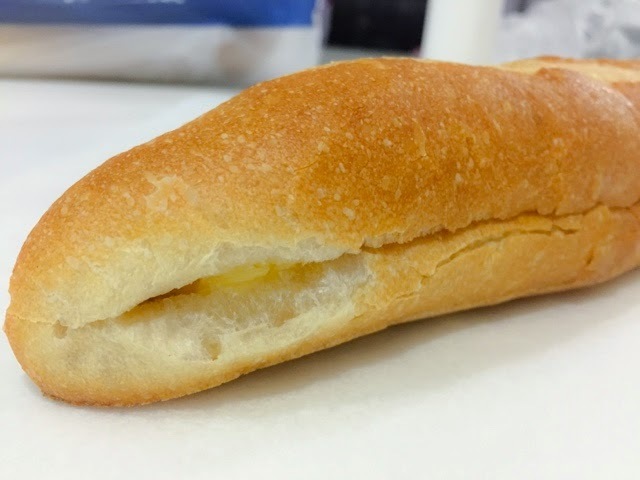 I loved the Milk France from the bakery. It was like chicken soup for the soul. It will not only satisfies your hunger; it will also calms your spirit.